Sir I also student of shorthand I want to be aps can you help me about test and pattern. You are requested to kindly see my proposal and if u feel it is appropriate so that plz. take it up with higher authorities. bhai new assistant private secretry ki kia pay hay?? AA. Zulafiqar Awan sahib kia acha package introduce kria ha. I fully agree with this proposals. 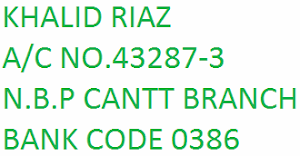 May Allah help us and our Hero Mr. Khalid Riaz who really work hard for our "Steno Community". Further Special Pray for Mr. Raja Sb who is the Commander of our nation. May Allah give him sense to do the justice and equality with all Government Employees not for only those Govt Employees who adopt path of agitiation and aprotest for their rights and Raja Sb awarded them some one like AGPR 20% in the shape of Audit & Accounts Allowance and then Federal Govt Employees Special Allowance 20%. This is the justice of our Government of Pakistan with Poor Employees of Govt of Pakistan.
" JIS KA KOI NI AUS KA ALLAH TU HI KAR LAY GOVT ZULUM JETNA KAR SAKTI HI..... BUT ALLAH KE LATHI BAWAZ HI...........AUS SA YEH NI BACH PAYAIN GAY.......RAJ SB OR AIS KA HAVARI". Hope every body would be fine. For the first time in history, we Stenographers were given some sort of benefit for performing late sitting duties in the shape of conveyance allowance for late sitting @ Rs. 50/day but as soon as we have been upgraded to BS-16, this meager benefit has also been withdrawn. 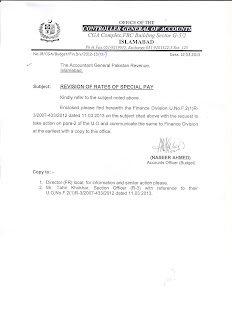 Now our great leader has started struggle for enhance special PA of Stenographers which is a good sign but on the other hand, there is a need that some sort of late sitting allowance may also be ensured for this deprived class by making this late sitting allowance applicable to BS-16, Stenographers also and its rate may also be enhanced from Rs. 50/- to at least Rs. 100/day as in such an expensive times, Rs. 50/- is nothing. I request my leader Mr. Khalid to kindly use his good linkages to get these two things done. Public Accounts Committee has again take notice of low salaries of some of the department. News has been appeared in the Daily Express, Lahore on back page. Yet another committee will be formed in 3 months. AT LEAST OUR SENIOR PS SHOULD BE AWARDED AT LEAST RS.5000/- PM INSTEAD OF 2000/- P.M.
ur commets r very emotional. .
the delivery of benefits by govt. towards lower staff have always been contradicted and on slow pace. a lot of issues of APS' like time scale, premature increment, special pay, notifiction of APS in differnet departments, change of nomenclatre in different offices, and promotion of APS, these are all pending since long but creeping towards its end result. So, we being the govt servants, have no optin but to see and wait. But we should continue our struggle for our goals and assist our leader Mr. Khalid Riaz. "apne lye koi favor waqt se pehle aur naseeb se zada ki tawaka karta h."
aik musalman hone k nate hamara eman h k jo kuch hamare naseeb me h wo hmain mil rha h aur jo nahi mila h us ka abi time nahi aya he. For promotion of Steno Community we have two option first is time scales and second to approach Establishment Division to allow PS BS-17 TO BPS-20. Khalid Bahi, salam and all of this forum. 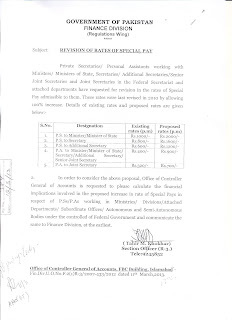 I would like to disscuss to all that finance divison has decided to revise the special pay scale of PA, PS etc. But every boday well aware that in Pak. 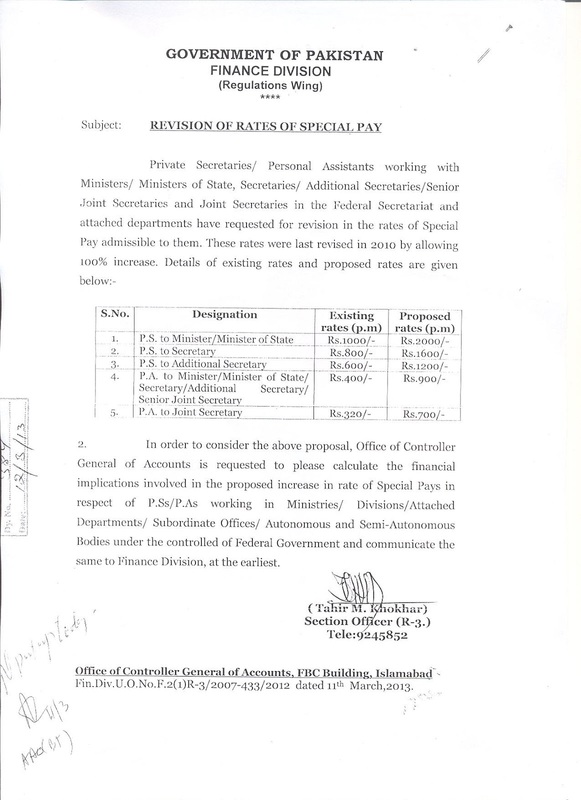 Secretariat, there is not post of PA, every boday is stenogrpahers and they are lying the PA allowance but the Finance Division again and again use the word PA. Finance Division should also use the name of APS because they have to use the name as Assistant Private Secretary. But in revise the rate or suggestion, there is no name of APS or fixed the rate for APS. Second hand, most of autonomous bodies or other department there is no name of office JS, SR.JS and Secretary, but most of officer have equvalen grade of BPS mean, Chairman, Director, Director General have the same grade. The finance division should be able to use the Officer BPS-20, 21, 22 etc. So, it is my humble request to point out the same. The there should be use APS and officer of BPS of grade 19-to above. i fully agree with the commnets of my bro munir qureshi given above. furhter, no department / ministry has issued formal order declaring stenographers as APS. even our office is also reluctant to issue order of APS and waiitng for other departments. whats happening around us, is very miserable. There is no need of Orders. Replace word Stenographer/PA as APS. I recommend Malik Javed Iqbal Wains, Advocate High Court, Islamabad for 20% Special Allowance case to Attached Departments, He charges very nominal fee. 6 Departments has filed writ petiion through him. congratulations to all stenographers of Balochistan. I am working as stenographer BPS-15 in a attached department of Balochistan. 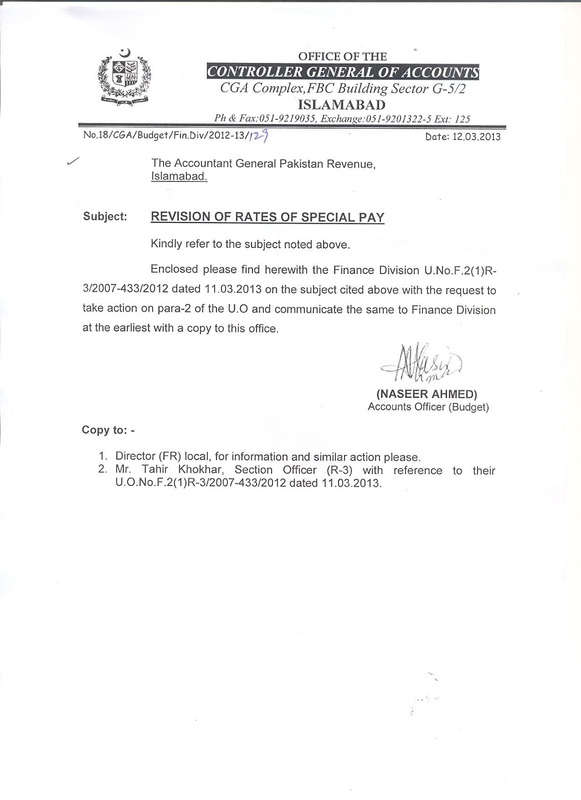 Hamari upgradation ka Notification bhi Allah pak ki meharbani se 25.03.2013 ko ho giya hai. Balochistan ke tamam stenographers ko meri taraf se bahut bahut mubarak ho. lekin is upgradation se aik masla bhi paida ho giya hai. masla ye hai ke stenographer BPS-15 ko Assistant private secretary BPS-16 ka nam de kar upgrade kiya giya hai.Balochistan Secretariate me to PS BPS-17 ki posts hain lekin Balochistan ke attached departments me PS BPS-17 ki posts nahi hain. ab sawal yeh paida hota hai ke Assistant Private Secretary BPS-16 (old stenographer BPS-15) ke next promotion kiya hogi kyunkeh PS BPS-17 ki koi posts nahin hain (attached department mein for example local government department etc). All the stenographers please discuss this issue. First of ALL thanks to Al mighty ALLAH. That give us this forum to share our values and rights. 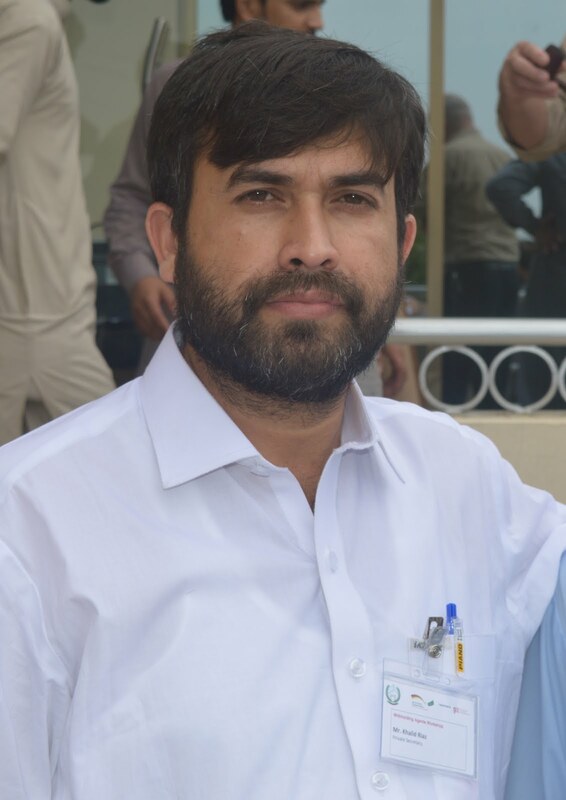 I am Muhammad Qasim (APS) from Directorate of Intelligence & Investigation- IR, Karachi. Thanks to Mr. Khalid and others for there valuable efforts for this cause. we from karachi APS thank & Pray for your contention, Struggle. In my Opinion Govt and secretarial bodies must give special pay, permote, and premature increment and promotion/Up gradation of APS 16 to 17 grade. Kindly do this As soon as possible. here i invite all APS to share there values.